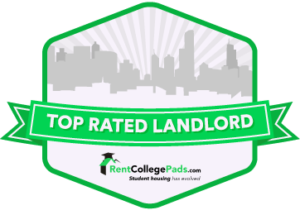 Are you tired of living in the dorms, or even worse, living in an apartment that feels like a dorm? How about a student housing option that feels like home finally? The townhomes at The Pointe are modeled to do just that, to feel like home. Distanced enough from the traffic packed downtown, but close enough for a free easy bus ride. Spacious common rooms and community amenities for social activity, paired with large bedrooms with private bathrooms for when you need time for yourself. 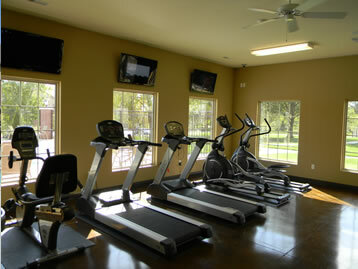 Relax by the park, lay out by the pool, or relieve some stress with a late night workout at our 24-hour fitness center. 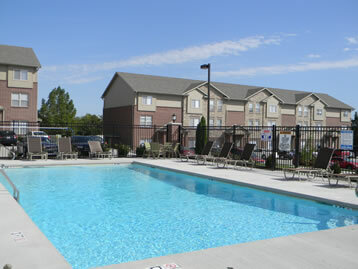 The Pointe provides flexible options that work to fit your schedule. 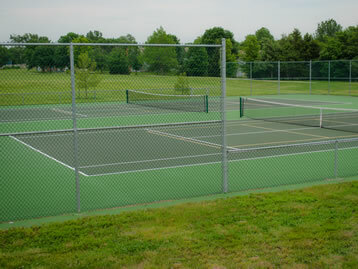 Just steps outside your back door, Rock Quarry Park has sand volley, tennis and basketball courts, as well as a walking trail. Not only does our courtyard give us a community-like feel, it is also a great place for residents to hangout, throw the football, or play corn-hole! Bask in the sun, take a refreshing dip, and repeat. Our community-style pool allows you to relax with friends and take advantage of the warm weather without ever having to leave The Pointe. Don’t have time to workout during the day? That’s alright, our gym is open 24 hours… and you won’t have to fight any traffic to get to it! Why pay for tanning? 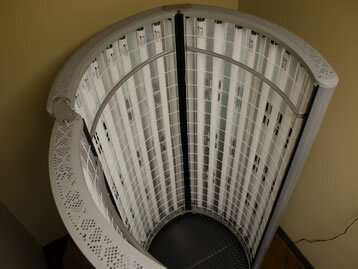 Residents can use our tanning bed for free! 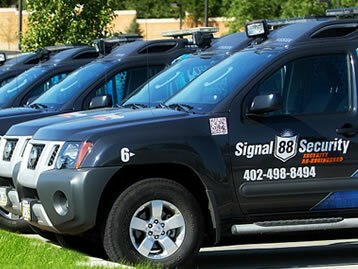 Don’t fear… Signal 88 is here! We provide nightly security to keep all of our residents safe and sound. 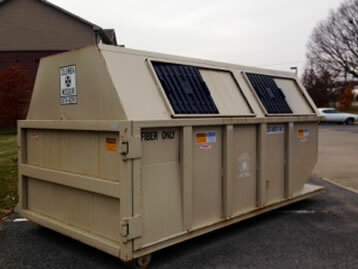 On-site recycling provided to help keep not only our courtyard green but planet Earth, as well! 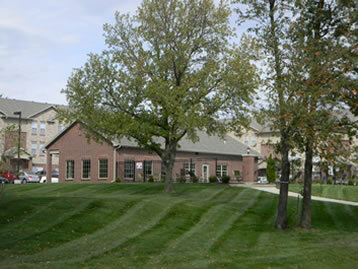 The Pointe at Rock Quarry in Columbia, MO offers spacious 4 bedroom, 4.5 bathroom townhomes, each over 2000 sq. ft., making it easy to live comfortably, even with three roommates. Standard apartments can be noisy with neighbors living above and below you. Here at the Pointe, you won’t have to worry about heavy footsteps from above or ambient noise from below. The Pointe offers affordable, furnished and unfurnished townhomes that are designed to tailor to your needs. With one of the largest floor plans in town, these apartments will give you space in your common areas, and well as space in your bedroom when you are looking for some peace and quiet. With bathrooms in every room, a fully equipped kitchen, a washer and dryer, free internet, and more, The Pointe is a great place for you to call home.